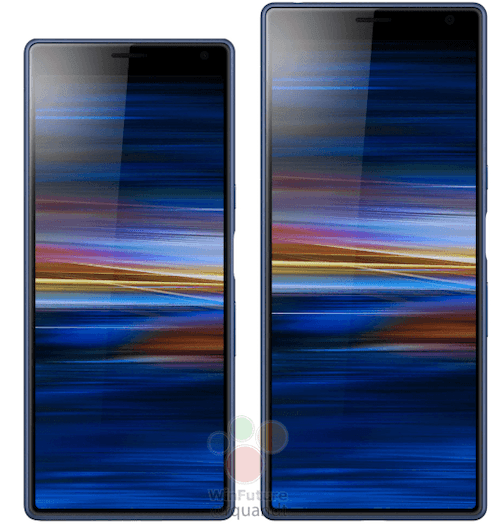 Sony has been long-rumored to unveil new members in its Xperia XA series which has allegedly been renamed the new Xperia 10 series, comprising the Xperia 10 and the Xperia 10 Plus. Joining the current rumors and leaks are new ones, tipping at the possible specs for smartphones. 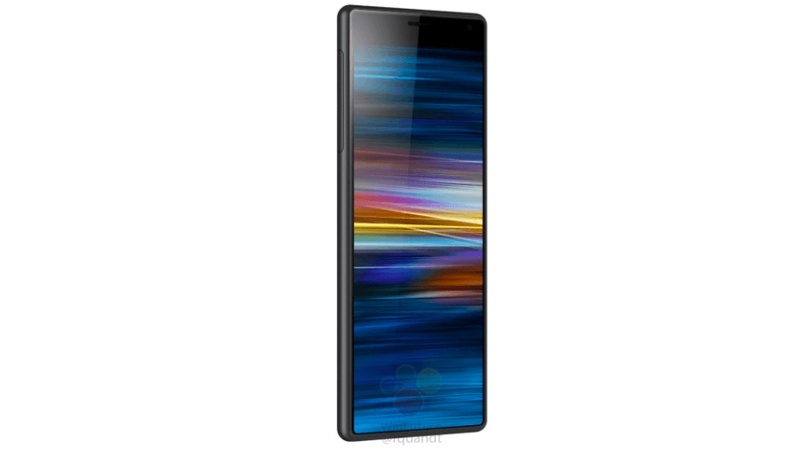 According to a report by Win Future, the purported Sony Xperia 10 smartphones are expected to come with an unusual aspect ratio rated at 21:9, for really thin bezels. 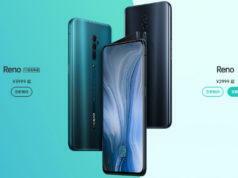 Both the Xperia 10 and the 10 Plus are likely to span 5.9-inch and 6.5-inch, respectively, with Full HD+ screen resolution. 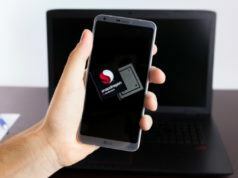 While the Xperia 10 is expected to be powered by a Qualcomm Snapdragon 630 processor, the Xperia 10 Plus could come with a Snapdragon 660 one, which is strange, as we expect the new smartphones to sport upgraded processors. 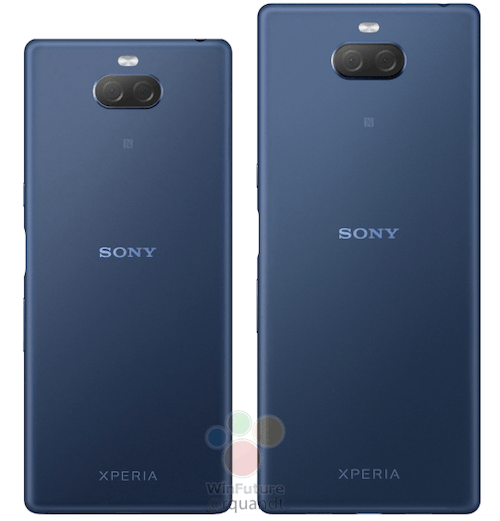 Both the Xperia 10 and the Xperia 10 Plus are speculated to feature dual cameras at the back configured differently; while the former could house 13MP and 5MP dual rear snappers, the latter might have 12MP and 8MP ones. 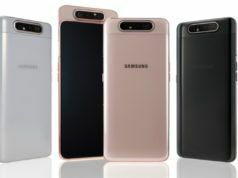 Additionally, the Sony Xperia 10 is likely to be priced at €349 while the Xperia 10 Plus could cost €429. However, the aforementioned information doesn’t have anything concrete backing it. Therefore, we’d like you to take it with a grain of salt. For a conclusive idea, we need to wait until Sony’s MWC 2019 event scheduled for February 25. So stick to this space!